We help you NAVIGATE the legal system. We’re here for you in times of CRISIS. Our low-cost services make justice accessible. Our free and low-cost legal services for individuals and families help bridge the justice gap in the Milwaukee area. We educate individuals and social service providers on the court process and available resources. We empower clients facing domestic abuse to achieve greater safety, stability, and independence. Centro Legal handles family law and criminal misdemeanor defense cases. As a Milwaukee area resident, you may qualify for free or low-cost legal services. To improve access to the court system and assure quality legal representation for clients regardless of income, ethnicity, or language by providing legal education and representation to low-income clients who are in transition out of poverty toward safety and self-sufficiency. The complexities of the legal system can be daunting, especially in a crisis. We believe people deserve the best possible legal representation, regardless of income. 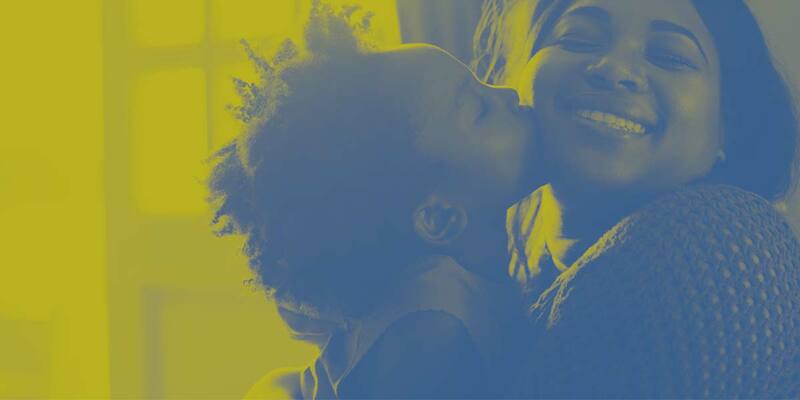 As a voice for the underrepresented, Centro Legal helps people help themselves, pursuing a just outcome and strengthening our community as a whole. I found myself in an abusive cycle but never violent, all verbal. But one day he crossed the line to violent. I found help in Centro Legal and today, I have peace and a higher pride in my life and my health. Everything was excellent step by step. 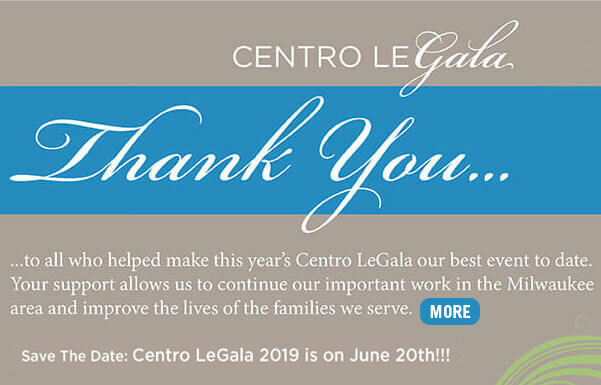 I am very grateful to Centro Legal. I can only say thank you very much for the help that this program has given to me and my family. The program staff was very capable and available. They are intelligent, and their compassion is helpful. Thank you for providing help through this system. I am sure that many people share the same feeling of appreciation for the tranquility with which we can live today after having been freed from an abusive relationship. My lawyer is very good and knows how to explain things. She made me feel very confident with her and she knew how to handle things. for our services in the Milwaukee area. of low-income survivors of recent domestic violence received inadequate or NO professional legal help. of low-come Wisconsin households with children experienced a civil legal issue in the preceding year. of family court cases in Milwaukee County had at least one party that did not have legal representation. Centro Legal provides legal assistance in the areas of family law, guardian ad litem matters and criminal misdemeanor defense. Family law cases address issues in family court rather than children’s court. Family law cases include cases involving divorce, child support, custody, placement and/or paternity. Family law cases do NOT include issues of guardianship, termination of parental rights or CHIPs matters. We do not provide representation in children's court. Paternity - the process of establishing the legal father of a child. Custody - the right to make certain legal decisions on behalf of a child, such as education, medical treatment and religion. Placement - the time a child spends with each parent. Divorce, legal separation or annulment. Enforcement of court orders relating to custody, placement or child support. Yes. Please contact our office by phone at 414.384.7900 to schedule an appointment. We provide free consultations every Wednesday afternoon from 1 pm – 4 pm, and we typically schedule these appointments less than one week in advance. Consultation appointments typically last about 20 minutes. Please bring any paperwork you wish for the attorney to review, including your most recent court order. Unfortunately, we cannot represent each person that makes an appointment with us. While we will try to provide some guidance during your consultation, that does not mean we are your lawyer or will be able to represent you in court. Due to our existing commitments with current clients, we cannot step into a new matter and represent you in hearings or other legal matters scheduled within a matter of days. So that you receive high-quality representation, we urge you to contact our office as soon as you think you may need a lawyer. Yes. Milwaukee Justice Center can help you prepare documents and complete forms. The Milwaukee Justice Center is located in room G9 of the Milwaukee County Courthouse, 901 North 9th Street, Milwaukee, WI 53233. Yes, we provide services for those earning low incomes. We charge clients based on a sliding fee scale, which considers your gross monthly income and the number of people in your household. Some programs, such as our weekly consult program, are provided free of charge. © 2017 Centro Legal. All Rights Reserved.